I hereby agree to receive future communications from Astaka Padu Sdn Bhd and/or its related corporations, associates, affiliates and partners. I hereby agree to receive future communications from Astaka Padu Sdn Bhd and Property365. A bold yet innovative project is taking shape at the intersection of Jalan Tebrau and Jalan Lingkaran Dalam Johor Bahru, Johor, only 5 minutes away from JB city centre and the causeway. Here, it is surrounded by an efficient traffic network accessible to all major highways and expressways with upgraded infrastructure and improved road system. 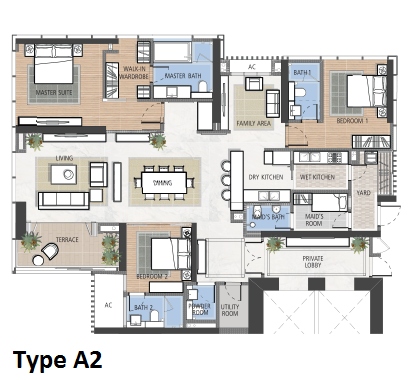 The Astaka @ 1 Bukit Senyum is an exclusive development that is designed for your total enjoyment of life. 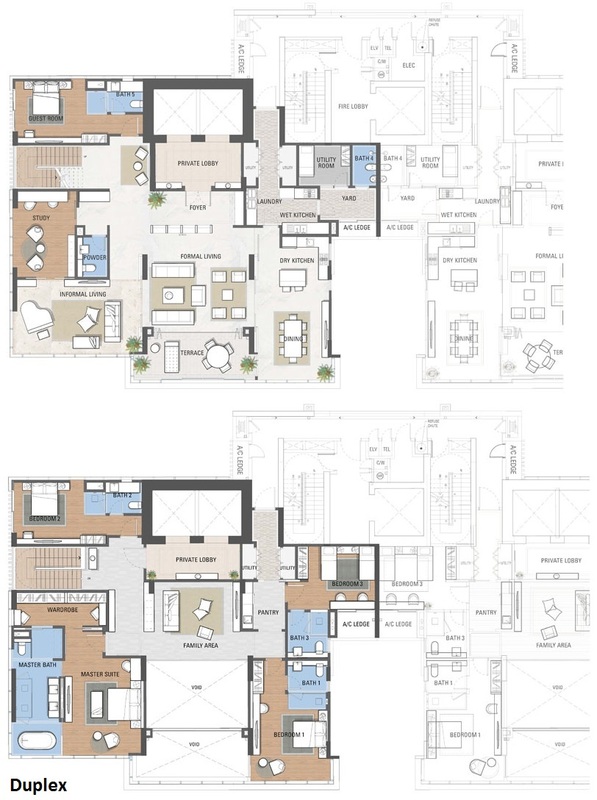 The Astaka @ 1 Bukit Senyum is a combination of architectural marvel with clubhouse facilities, landscaped gardens and stylish interiors to complement all elements of excellent luxurious living. Standing majestically at 1,000 ft above sea level, the Astaka is an iconic revelation of stature and excellence in the heart of Iskandar Malaysia. 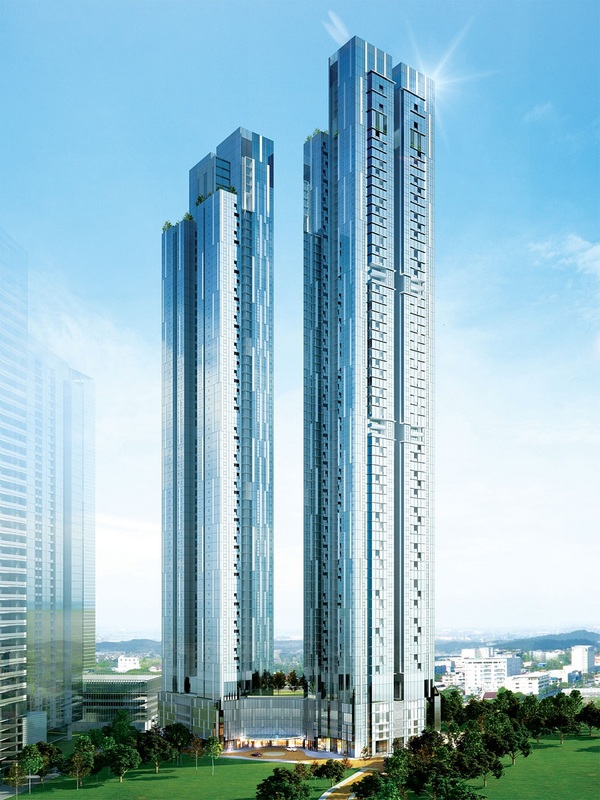 The Astaka consists of 2 majestic towers of 70 and 65 storeys. 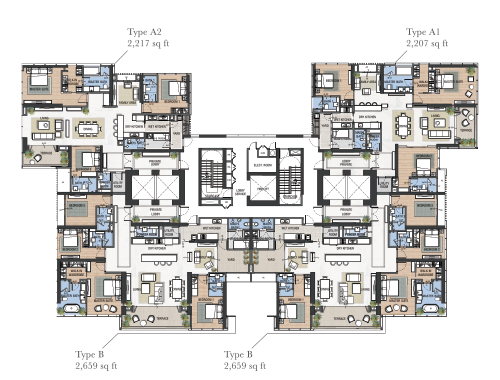 Each floor of the tower comprises 4 units of luxurious condominiums with 3, 4 or 5 bedrooms. 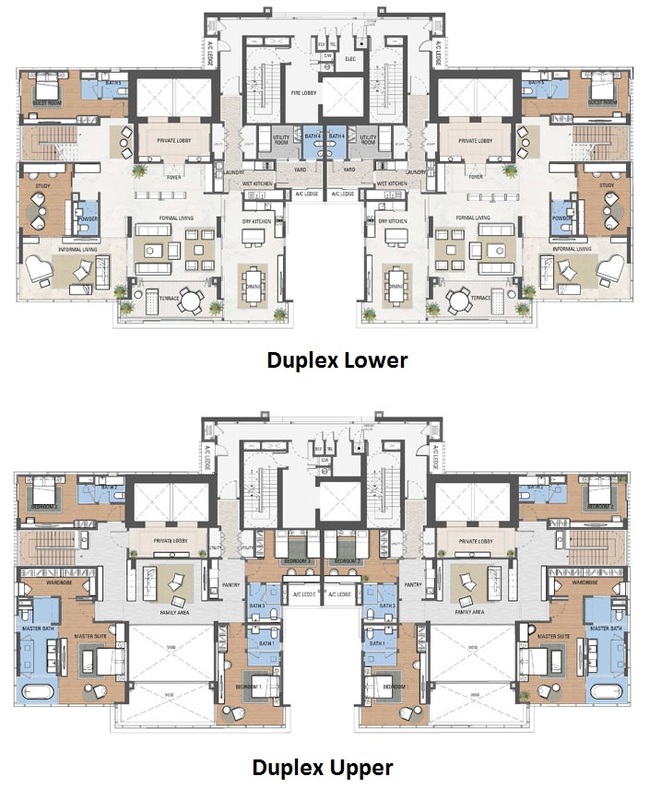 Built-up sizes range from 2,207 sq ft to 5,554 sq ft respectively. 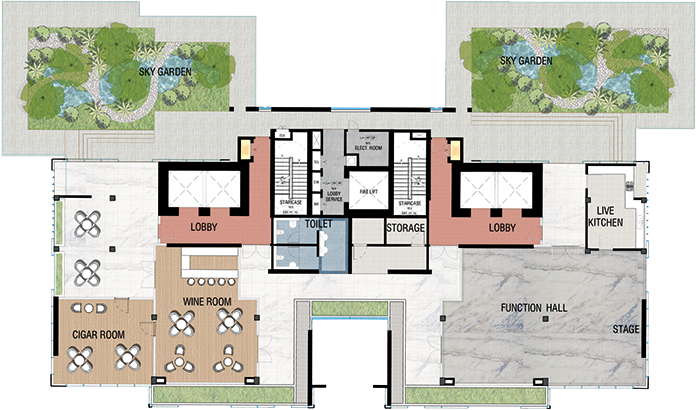 Each Astaka residence is conceived and crafted to create a new appraisal point for luxury living. More than residences of opulence, indulgence and function, these are homes of enduring value. Every residence is defined by 4 uncompromising attributes - a classic address, a unique and original design, the insightful and intuitive thoughtfulness of detail and quality, and unprecedented levels of personalisation to create bespoke spaces of unexpected pleasures in ownership and occupation. 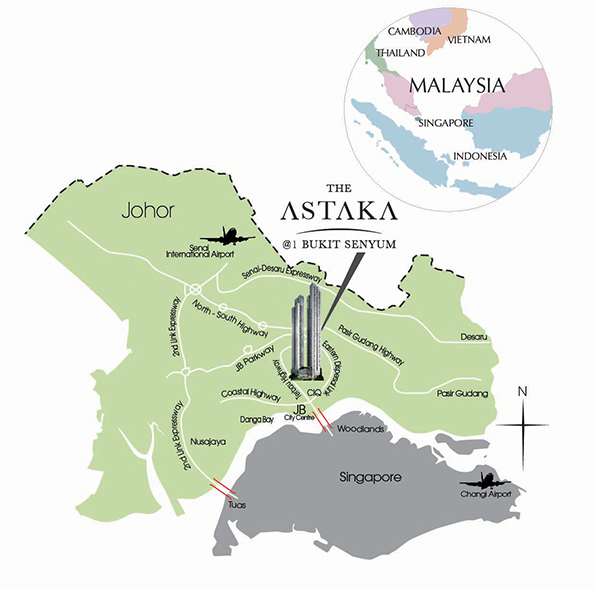 The Astaka’s central location offers its residents a panoramic view of the JB city skyline, overlooking the Straits of Johor to the Singapore horizon. Once completed, it is set to be a major spectacle as the Astaka will be the most visible landmark in Johor Bahru and the tallest residential tower in Peninsular Malaysia. The Astaka @ 1 Bukit Senyum is developed by Astaka Padu Sdn Bhd. 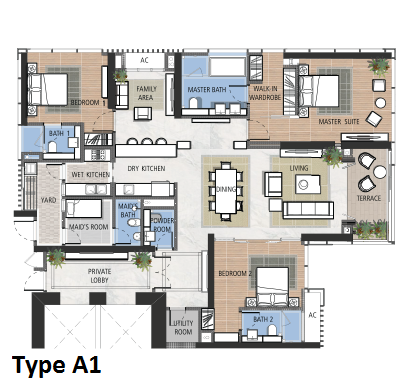 Property Address: The Astaka @ 1 Bukit Senyum 1 Bukit Senyum, Jalan Tebrau, 80200 Johor Bahru, Johor. 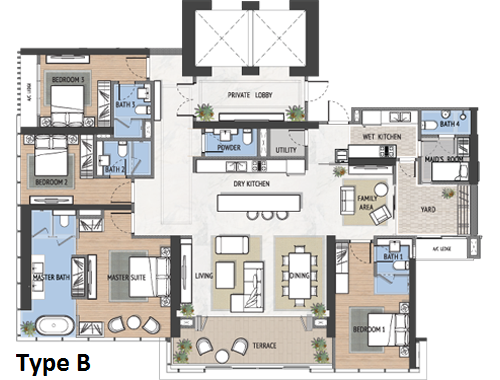 Built-up: From 2,207 sq. ft. to 5,554 sq. ft.